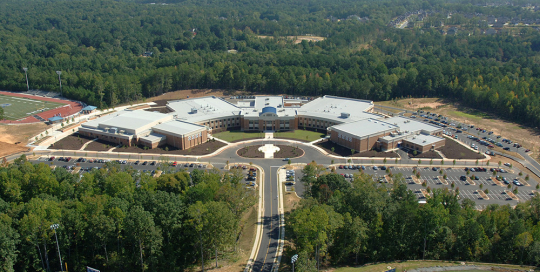 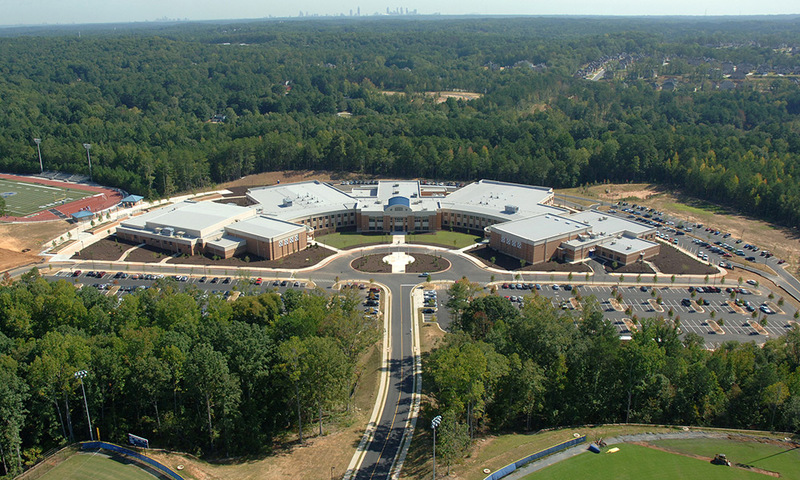 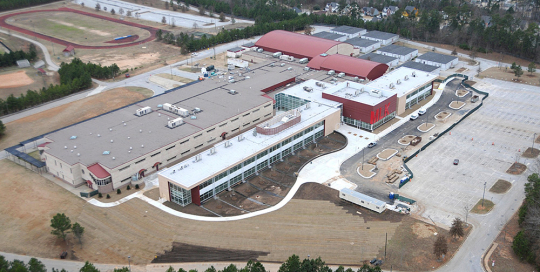 330,000 square foot 2 story high school with (2) gymnasiums and performing arts center. 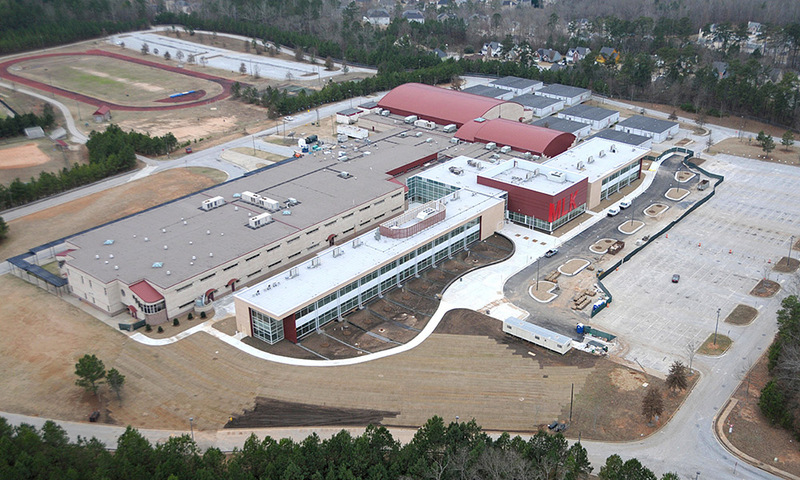 350,000+ square foot high school with gymnasium, performing arts center. 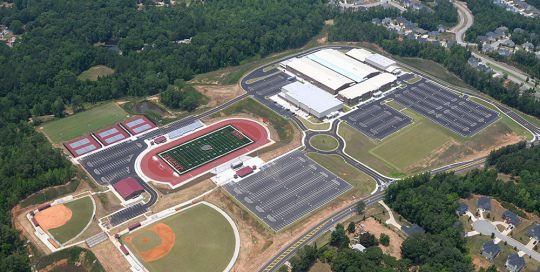 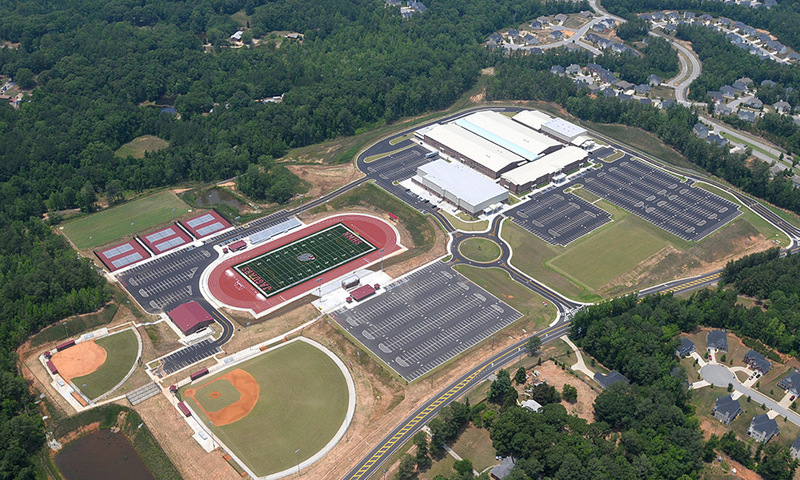 Project included athletic complex consisting of new football stadium, softball and baseball fields complete with sports lighting.